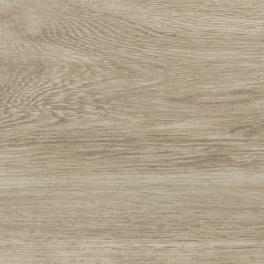 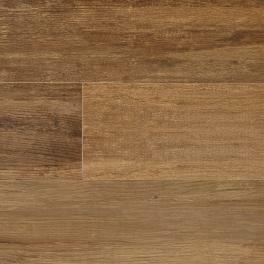 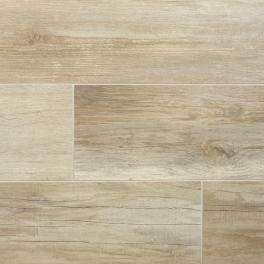 A warm consistent wood effect porcelain. 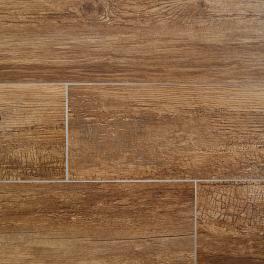 A warm consistent wood effect porcelain. 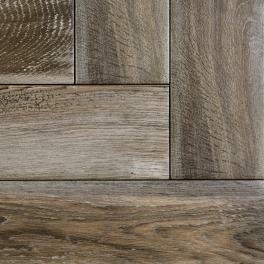 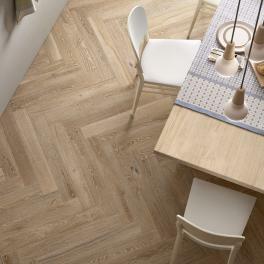 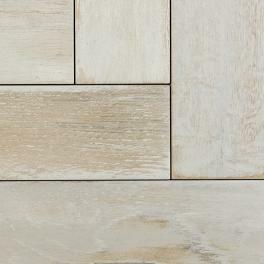 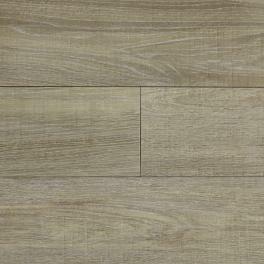 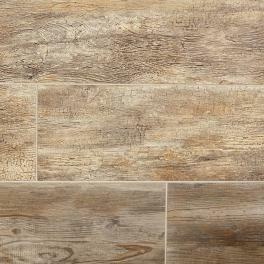 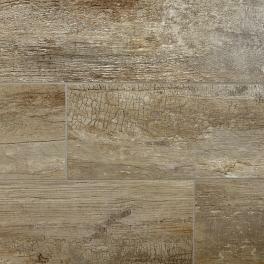 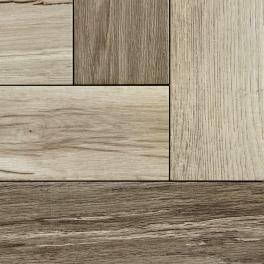 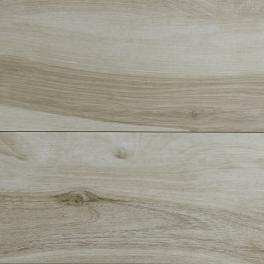 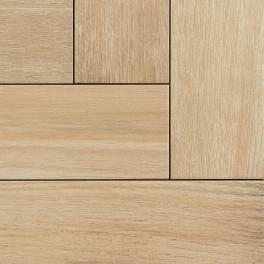 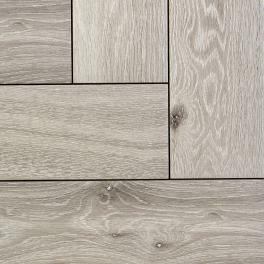 This tile contains the warmth of wood with the practicality of porcelain. 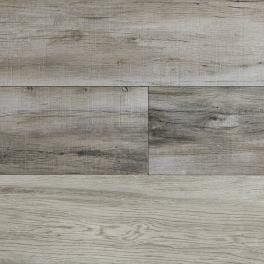 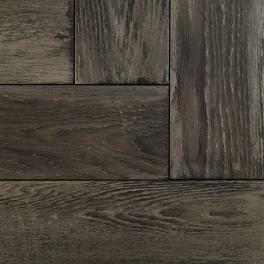 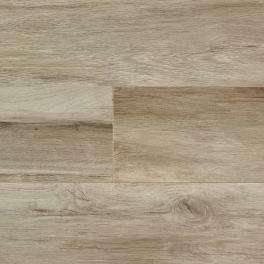 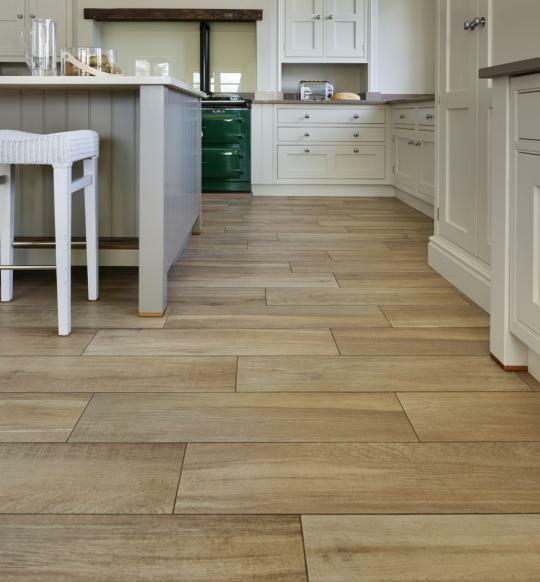 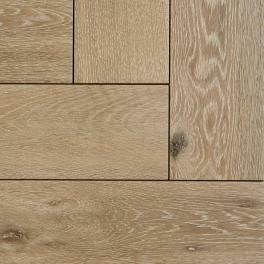 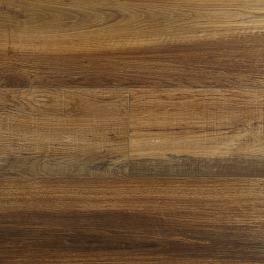 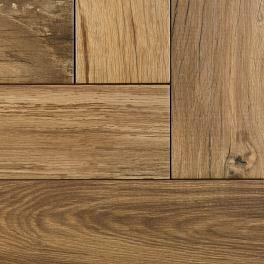 It can be used in any room in the home and is a practical durable floor. 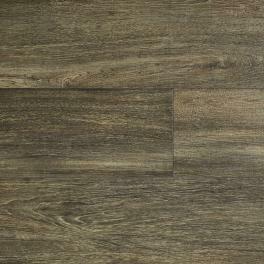 It is frost resistant and can also be used externally.